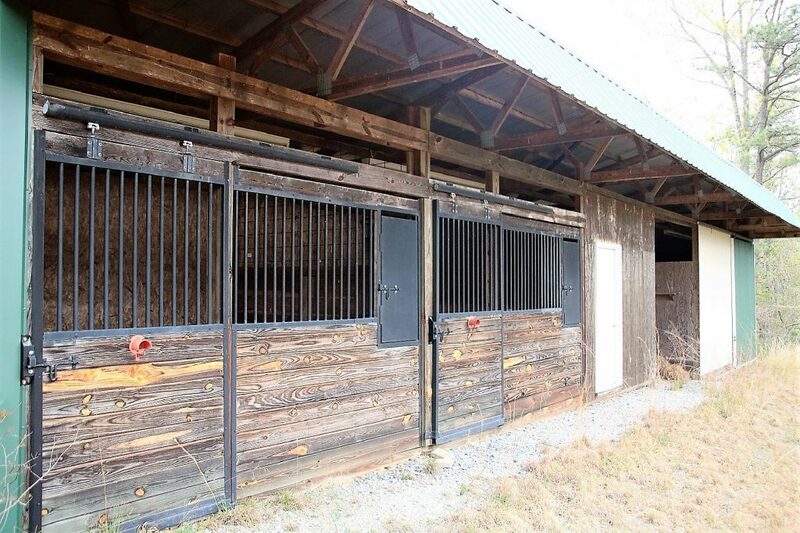 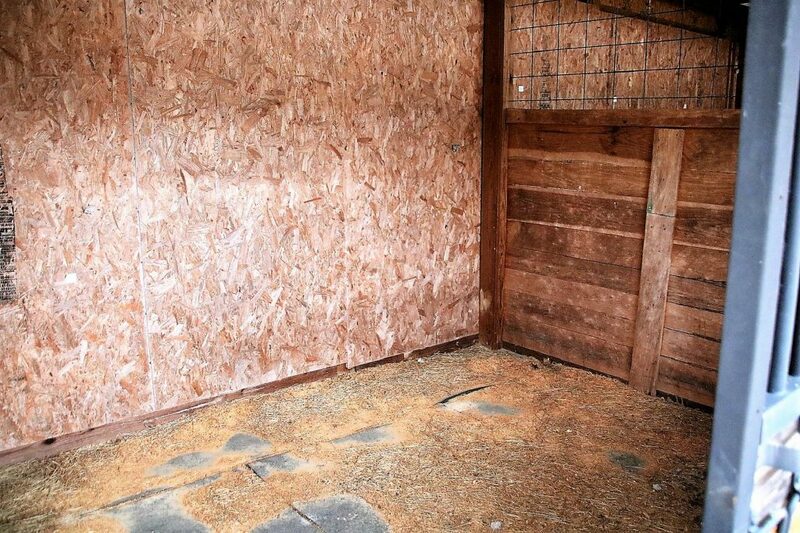 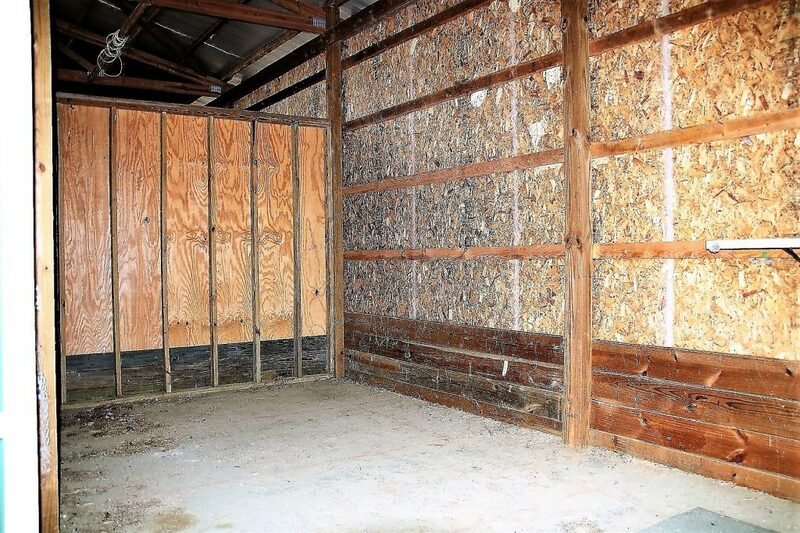 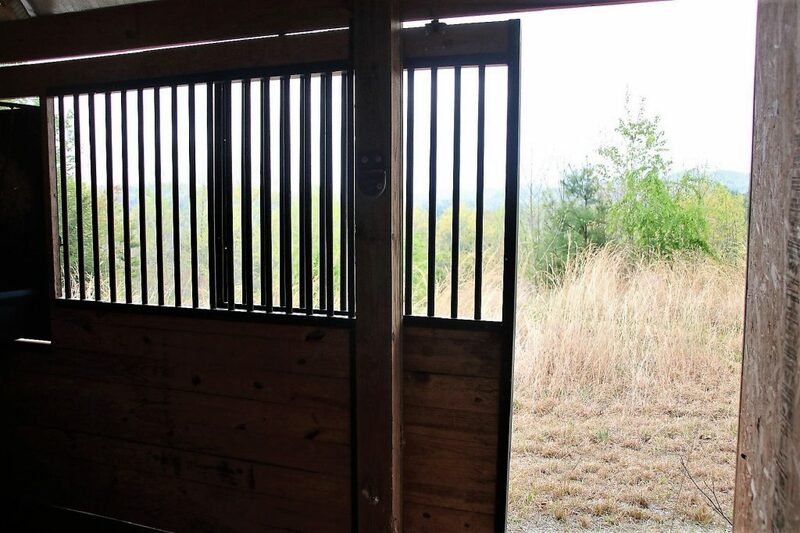 Ready for that equestrian property with a pasture in place and 2 stall barn with tact rooms and hay storage is already built. 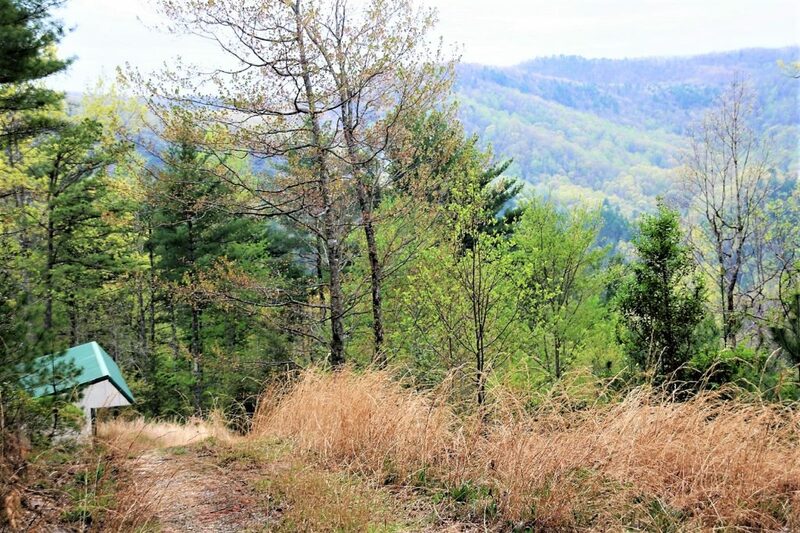 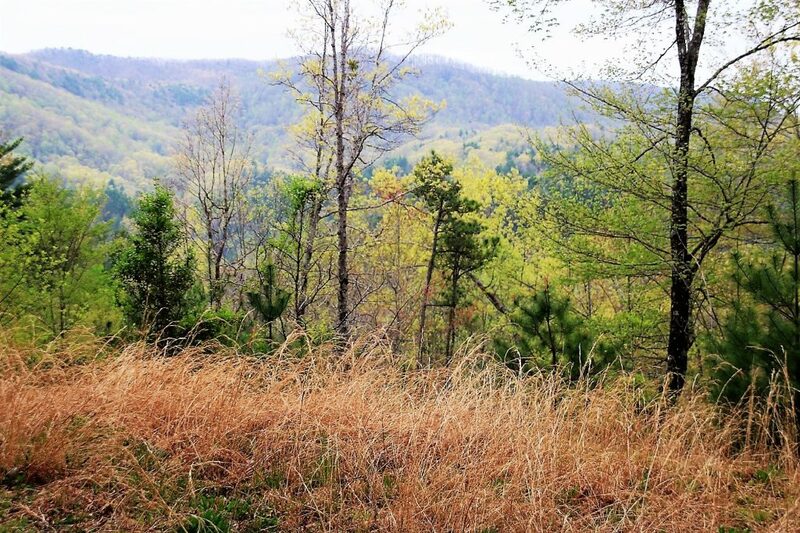 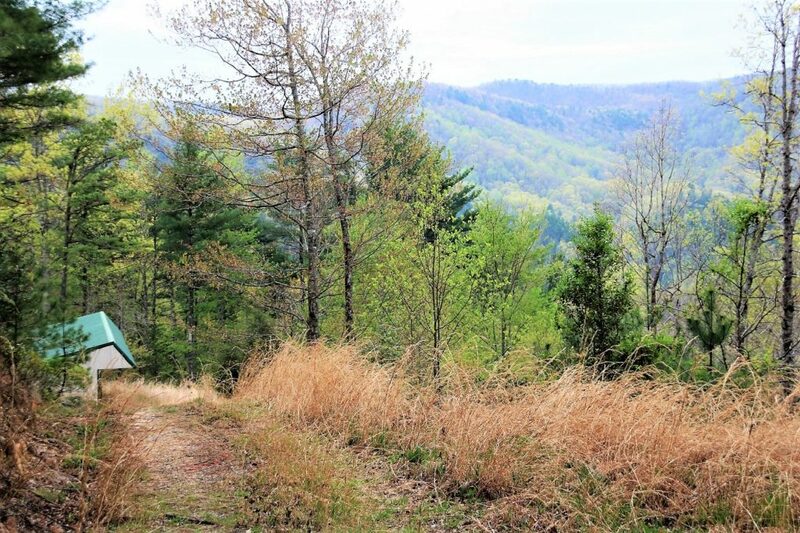 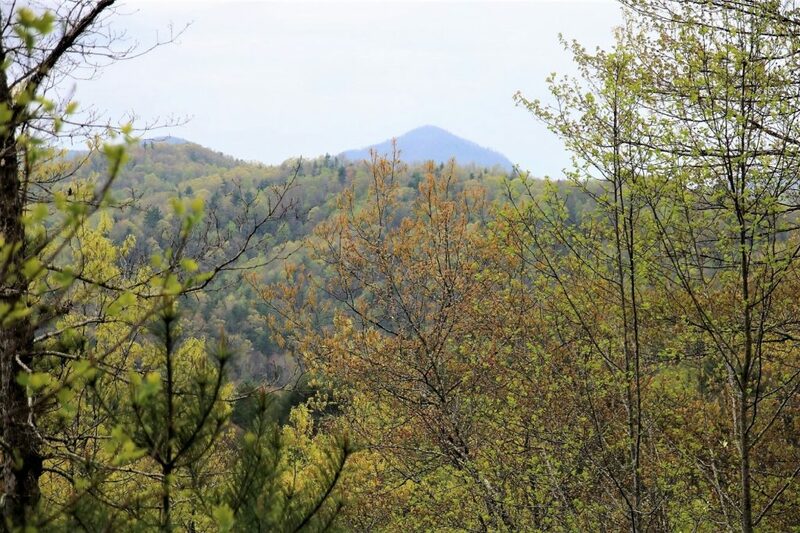 Come on to Leatherwood Mountain and ride the 75 miles or so of nice trails accessable from this very property. 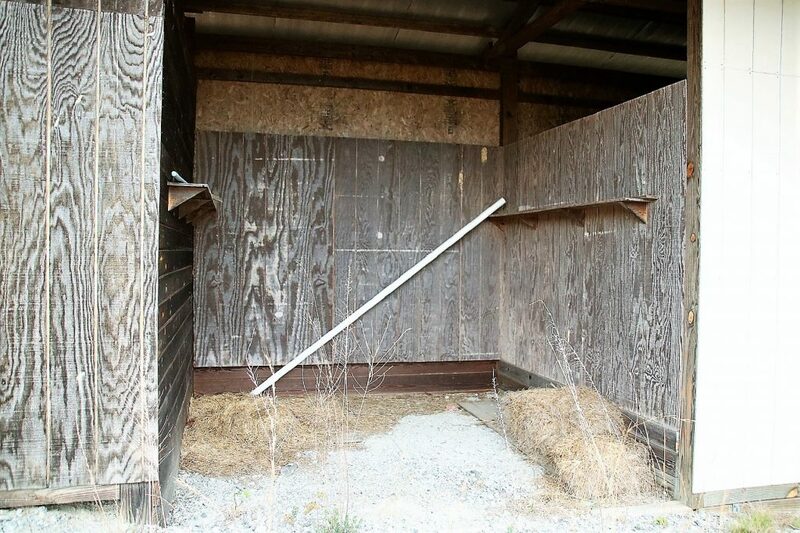 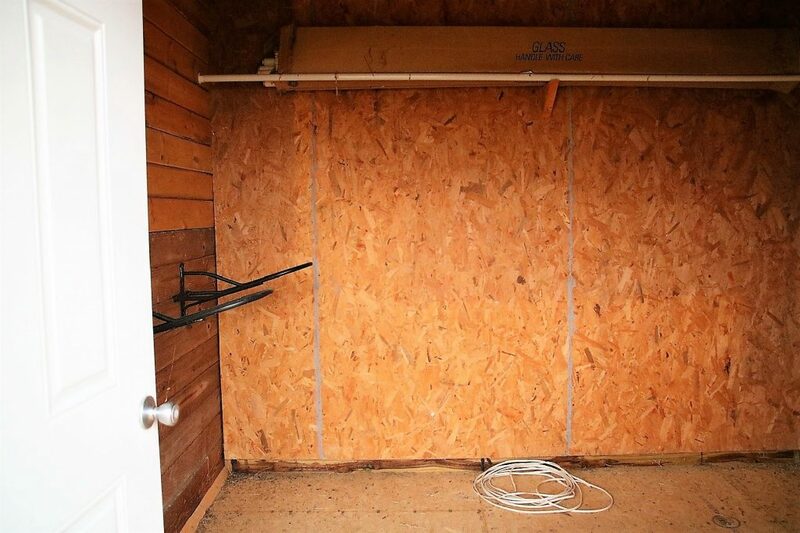 There is already well water piped to the barn and several different house sites to choose from. 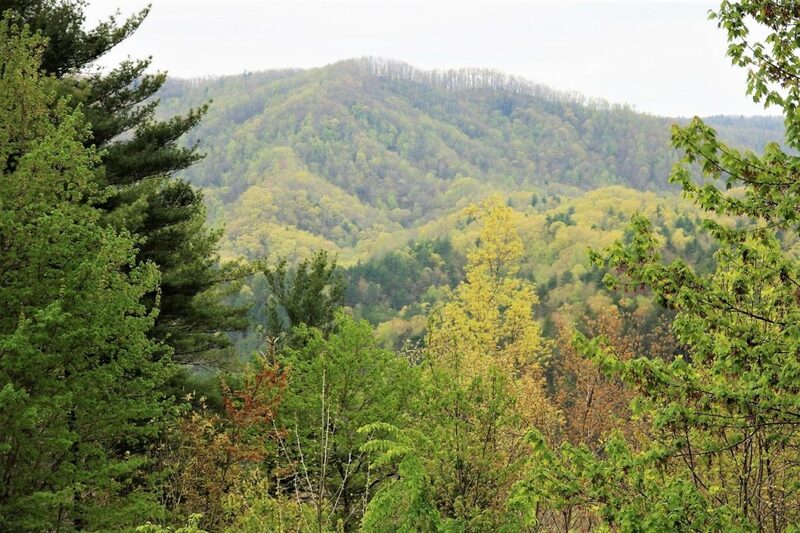 The layered mountain views are breathtaking and the surrounding are very peaceful and relaxing. 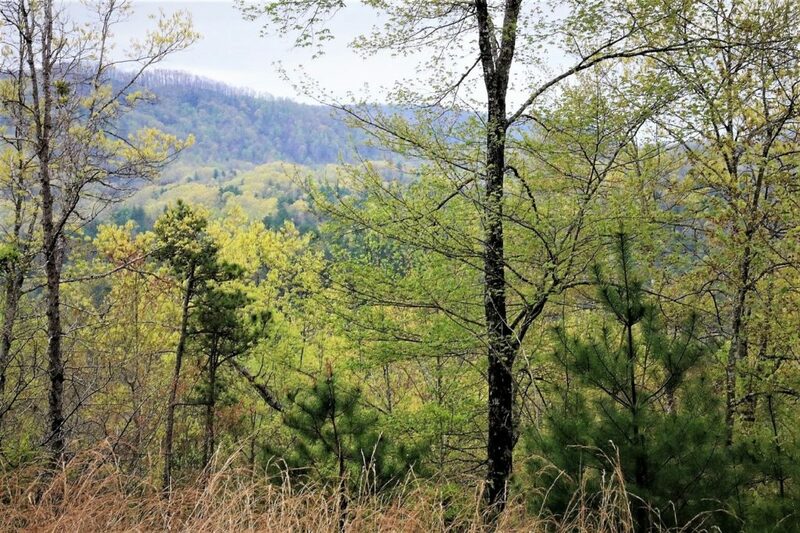 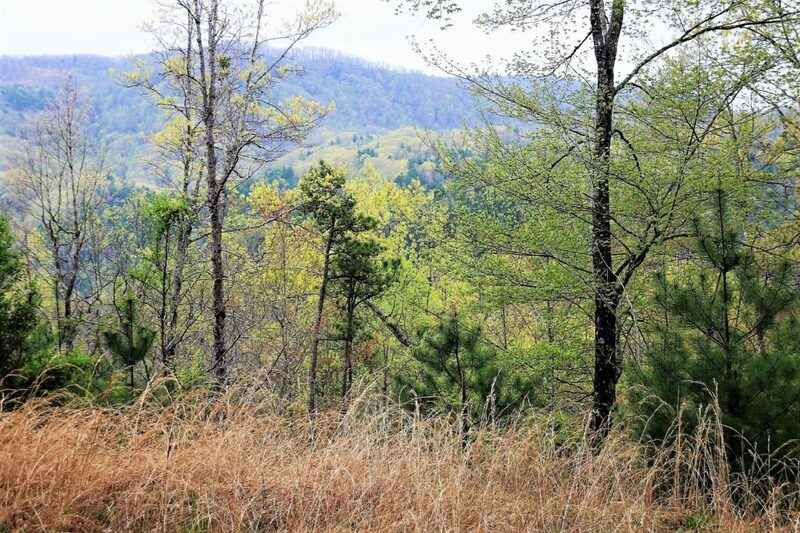 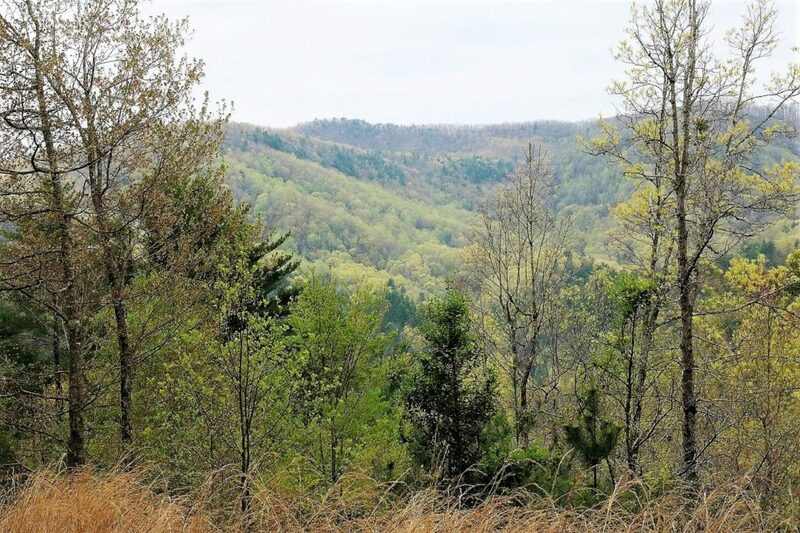 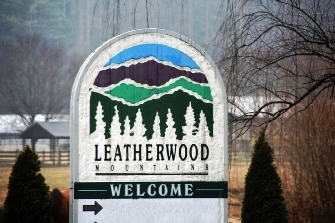 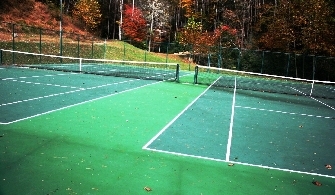 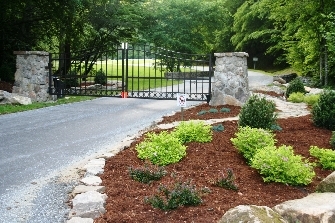 The Community of Leatherwood Mountain offers many amenities including new gated entrance, paved road system, covered pavilion for meetings, family parties and socials, swimming pool, outdoor basketball court, playground, 2 fishing ponds, and miles of trails for horseback riding, jogging, or hiking. 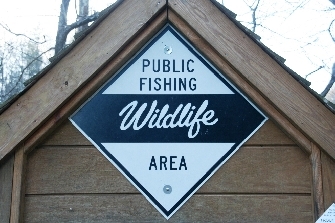 Just across the road from the community is a North Carolina Wildlife public access point to Elk Creek, a popular trout fishing stream.